As the internet is being used by different people from the world, the addition of media such as images has also risen by a magnificent amount. Administrators or Developers tend to forget the fact that adding media are a source of beauty and make interaction easier with the website but on the contrary it can lower the speed and effect the search rankings. 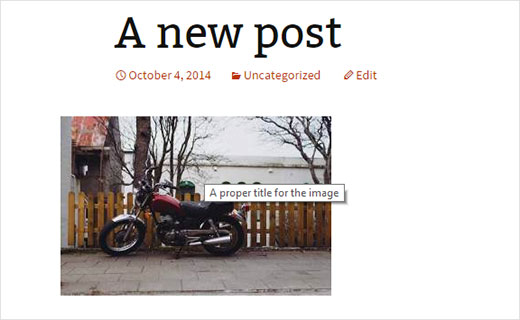 WordPress has solved this issue by adding the option of alt text and image title, beginner often have no idea about the difference between them. We will explain the main difference between image alt text and image title in WordPress, in this article. What is Image Title and Alt Text? Image Title, as the name suggests is the title that the uploader or the developer assigns to an image. It is you want to check which area on your website a specific picture is placed and it also helps the user know what the image is about. The title is only visible if the user brings the mouse cursor on top of the image. 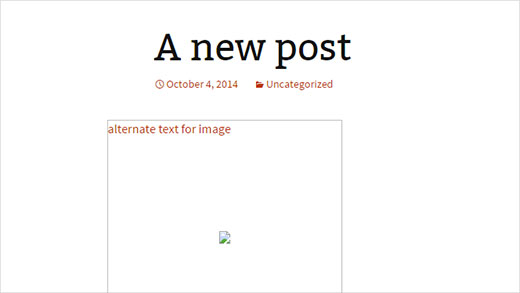 The Alternate Text, more commonly known as Alt Text is an attribute used within the image tag of HTML. 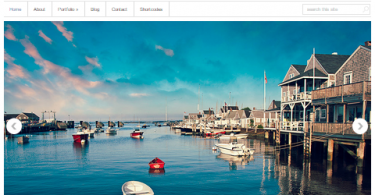 It is very useful when the developer or the designer of a WordPress site misspells the name of an image. So, when the image is not properly given the path in HTML then the alt text appears instead of loading the image, just see the below example to get your concept cleared. The difference between the Image Title and the Alt Text is that, Alt Text will appear if the image is not displayed on the website. The Image Title on the other side is only displayed if the image is displayed and the user hovers the mouse on top of the image. The Alt Text and Image Title can also prove as a source of accessibility of your WordPress site if a user needs a screen reader device due to poor vision. The Screen Reader will pop-up the title as soon as it scrolls down to the image area. Adding Alt Text to an Image in WordPress? 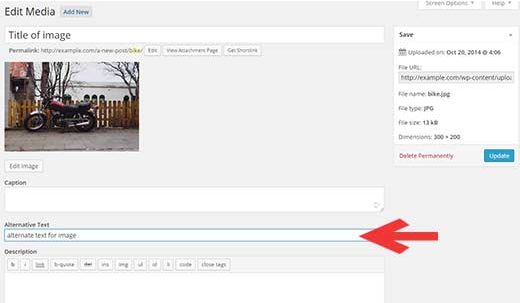 While you are using the WordPress media uploader, you will come across several options including the ones which would allow you to add the Alt Text to your image. Alt Image can also be added later, through the Edit Media option. 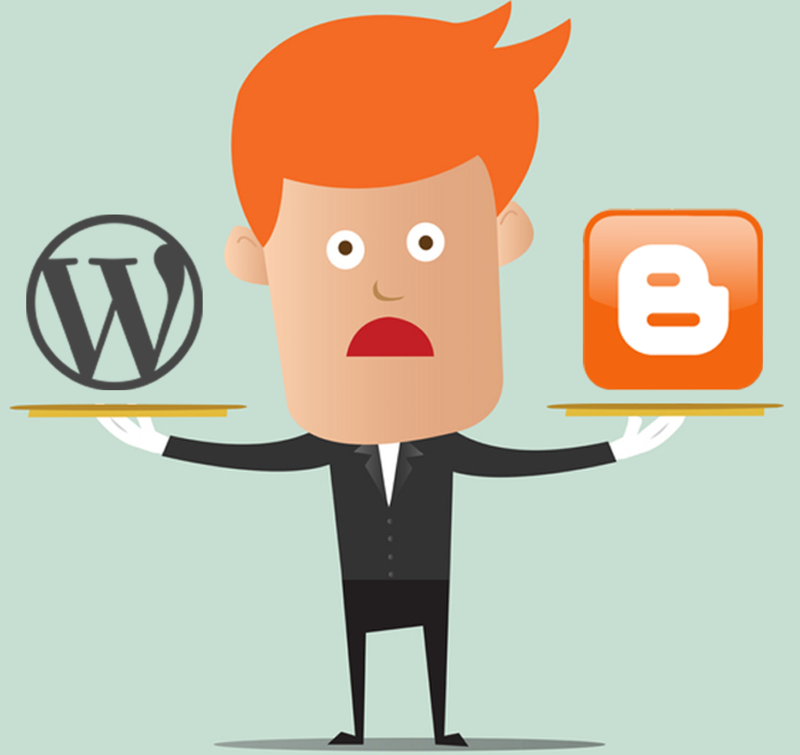 The Edit Media option can be accessed by navigating to the WordPress Library. 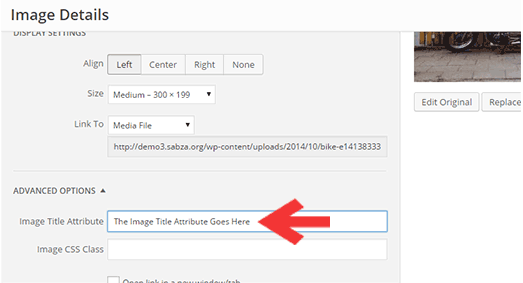 While uploading an image on WordPress using the built-in WordPress Media uploader, you will be see an option of title field. 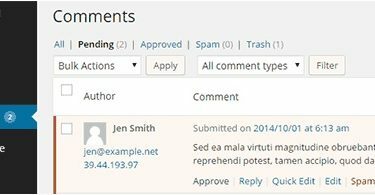 The title field allows your WordPress to handle the Media files and it is not to be confused with the attribute of title used within an image. 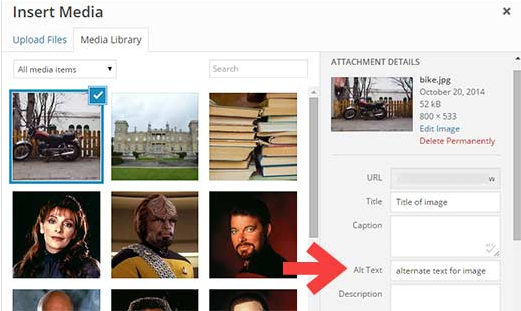 The text that you add in the title field while uploading an image helps WordPress distinguish the file from others while you are viewing the Media Library. This image title is only for the purpose of locating your image in the media library. 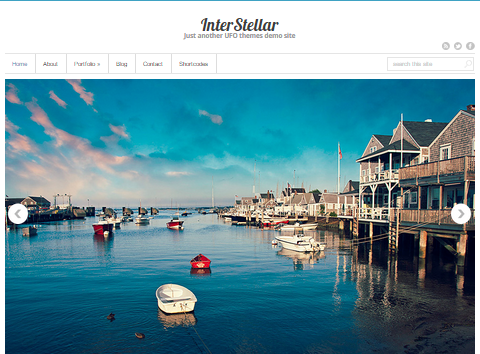 Adding the Image Title is a little more complication than adding the title field. 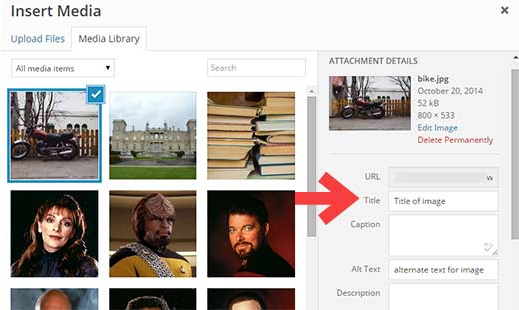 Below is the how you can add the image title attribute in WordPress. 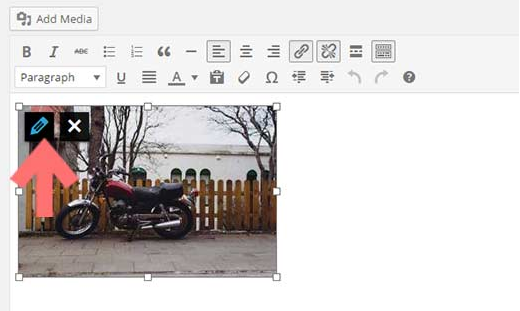 While you are using the visual editor of your WordPress site, you would need to click on the image you desire you add the image title to and select the edit button on the image. Doing so, will bring up the popup screen for the image editing options. Next you would need to click on the Advanced Option, which will display the title image attribute. If you are one of those users who would prefer making changed directly to the HTML code, then you simply have to switch to the Text Editor and add a title attribute with in the <img /> tag to achieve the purpose. If you are still confused, you can always achieve your objective of adding an image title to an image through a plugin known as Restore Image Title. The Alt Text and Image Title attributes packs in a list of advantages, due to which we highly recommend our users to use both the image title and the alt text if they intend on uploading image files on their WordPress. Google and other search engines claim that Alt text and Image Title helps in improving the ranking factor of images. Adding different keywords in both the attributes is a good practice but restrain from adding too many keywords instead making a mix of a little descriptive and helpful texts along with keywords would be a much better idea. If I have two images of chairs with file names: chair and chairs, and my website name is furniture[dot]com, what would I write as alternative text for the files? Can I write “furniture” as alternative text for both images or “one chair” and “more chairs” ? The more descriptive you are the more it will be helpful for google to understand what kind of image you are posting. 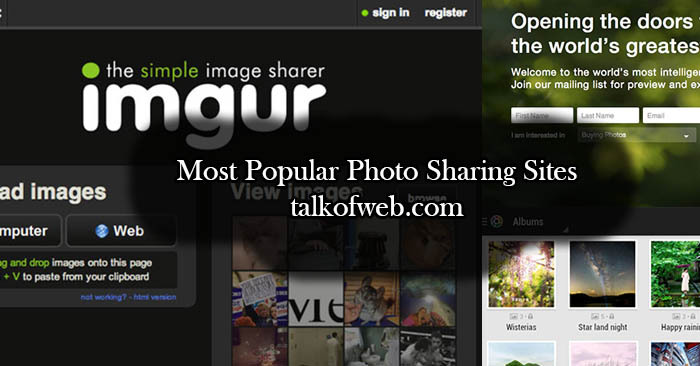 Also stay relevant to image name, and also think which type of keywords might be the visitors searching. Best of luck!